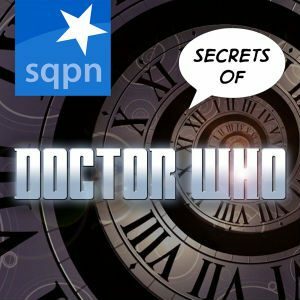 The Secrets of Doctor Who is a discussion of everything about the hit BBC series Doctor Who, from its beginnings in 1963 to the reboot in 2005 to the very latest episodes of today, on TV, in audio books, and everywhere in-between. Join Jimmy Akin, Domenico Bettinelli, and Fr. Cory Sticha for in-depth discussions of the Doctor Who phenomenon. Send us your feedback at [email protected] and visit us at the Secrets of Doctor Who Facebook page. Purchase seasons of Doctor Who and related books at the Secrets of Doctor Who Bookstore. 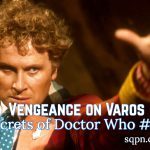 Vengeance on Varos- The 6th Doctor visits a totalitarian world where the residents vote through their TVs on whether the leaders should be totured and prisoners should be executed. Jimmy Akin, Dom Bettinelli, and Fr. Cory Sticha discuss the similarities to other dystopian stories and the morality of such a system. 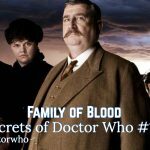 Family of Blood- In this 2nd of 2 parts, the Doctor in 1913 still thinks he's human and is dealing with alien predators hunting him. Jimmy Akin, Dom Bettinelli, and Fr. Cory Sticha discuss the Doctor's temptation and his punishment of the Family of Blood. 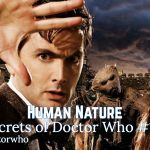 WHO119: Human Nature- In the first part of this two-part story, the Doctor's memory has been wiped to hide him from a family of hunters in an English military school in 1913. Jimmy Akin, Dom Bettinelli, and Fr. Cory Sticha discuss the Doctor as an ordinary man and the inhumanity we sometimes show each other. 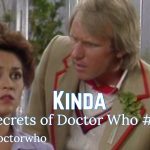 WHO118: Kinda- This 5th Doctor story is filled with Buddhist concepts, references to Eden, and analogies to British colonianism that Jimmy Akin, Dom Bettinelli, and Fr. Cory Sticha discuss along with Adric's wavering loyalty and the other companions' sleepiness. 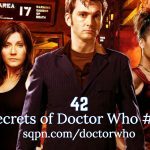 WHO117: 42- The 10th Doctor story 42 is your basic run-around-like-mad adventure which is good fun, but is also current showrunner Chris Chibnall's first Doctor episode. Jimmy Akin, Dom Bettinelli, and Fr. 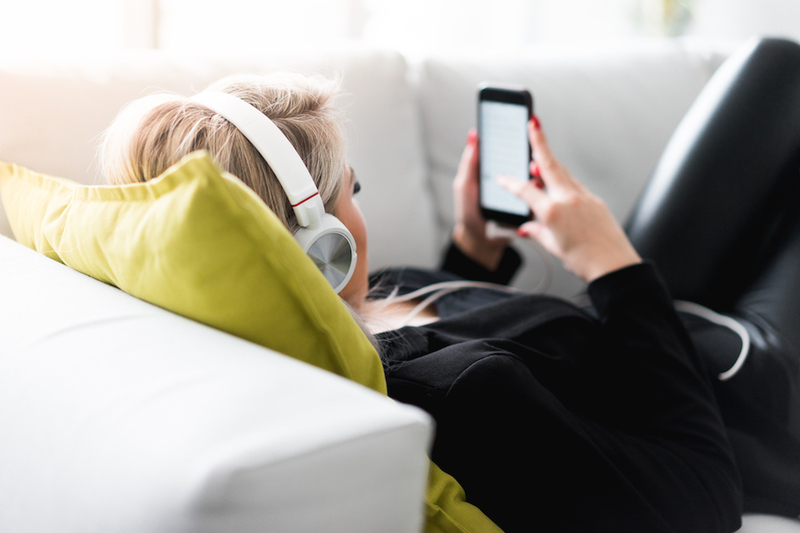 Cory Sticha discuss the story's lighter elements and deeper layers.